- Item In Excellent Physical Condition. - Tested By A Qualified Technician. - Meets The Manufacturer's Specifications. 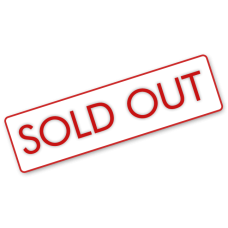 Description :Title : IHome IH-IP1150B Swivel Folio Case For IPad 2 - BlackModel : IH-IP1150BBrand : .. 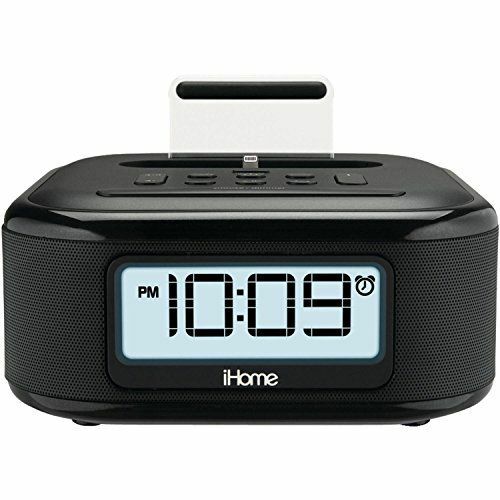 Description :Title : IHome IBT280BC Bluetooth Color Changing Dual Alarm FM Clock RadioModel : IBT280.. Description :Title : Splashproof IBT85B Color Changing Rechargeable Bluetooth Stereo Speaker With Sp.. Description :Title : IHOME IBT68BC Color-changing Rechargeable Bluetooth SpeakerModel : IBT68BCBran..